This year's birthday is very different, because I turned 18! And I finally got to wear my purity ring. 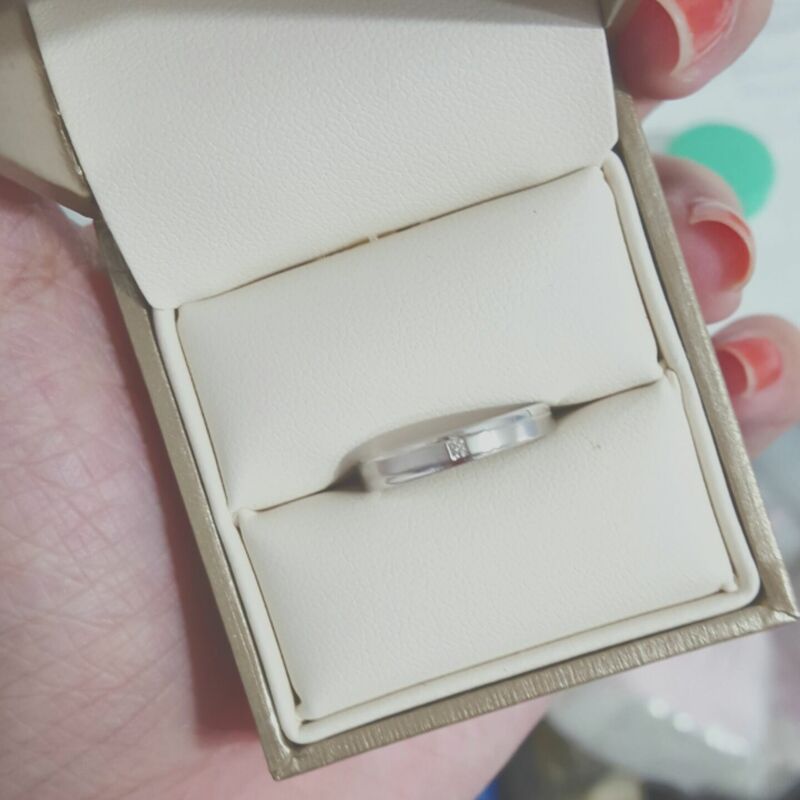 So my dad said that he wanted to buy me a ring for my 18th birthday, just as a special gift since I'm 'grown up' and all that. And because I'm a Christian, I wanted to make it even more special - especially for myself. I wanted to make that promise to God. I know some people think it's stupid and rash of me. But it really isn't. I did take time to think about it. I have never actually been that excited for my birthday. Today has been quite happy. I woke up to a message from my sister: "One year older means one year closer to your death. Haha just joking. Haopy birthday sis!" And of course since exams are coming and we have a report due on my birthday plus lots and lots of tests the next week, my friends were too busy trying to rush to complete their report to remember it's birthday. I don't blame them though! I really don't, I promise. I understand. I mean, if I had a report due that day I would probably forget it too. Besides, my group of friends and I don't really make a huge deal out of our birthdays anyway. Yesterday I made a post about my sad life. It was a little emotional. But you know what? Today, I'm going to be happy and grateful for all the things I have in life. I'm grateful for my friends, especially the ones I met in poly. I never expected to meet people like them. I never expected to make friends like them. I am grateful, I really am. I feel like I finally found that group of friends that are meant for me, who will accept me for who I am. I can be really pessimistic right now and say I thought that too with my previous group of friends but hey - I promised myself that I will be happy today. Today is about me being thankful for everything I have in life. I'm not even going to bother about other people. They aren't important to me, at least not now anyway. And I'm older now - I've learnt to understand that my priorities are not other people's priorities. I get it. Tomorrow I have school as per normal, except that the course management wants to talk to my class privately?! It doesn't sound very good and I hope it turns out okay.